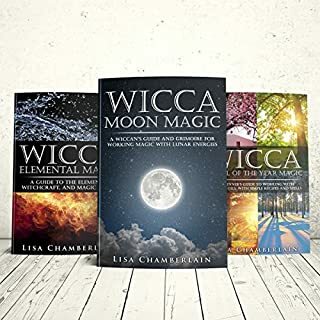 Wicca Natural Magic Kit from best-selling author Lisa Chamberlain will help you develop your practice of magic within the framework of Wicca and other Pagan traditions. 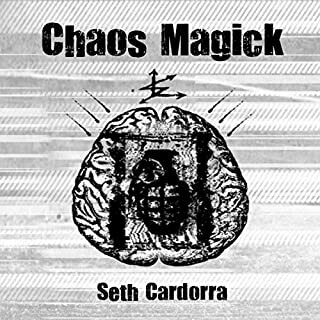 This collection invites you to dive into a deeper understanding of three main aspects of spiritual and magical practice: the Elements, the Moon, and the Wheel of the Year. It’s was probably good information. The narrator ruin it. Her voice is very off putting. I wish I could get my money back. The narrator probably got hired as a favor to somebody. The delivery of the message is atrocious. Kris Keppeler you should try your voice at Hickory Dickory dock.